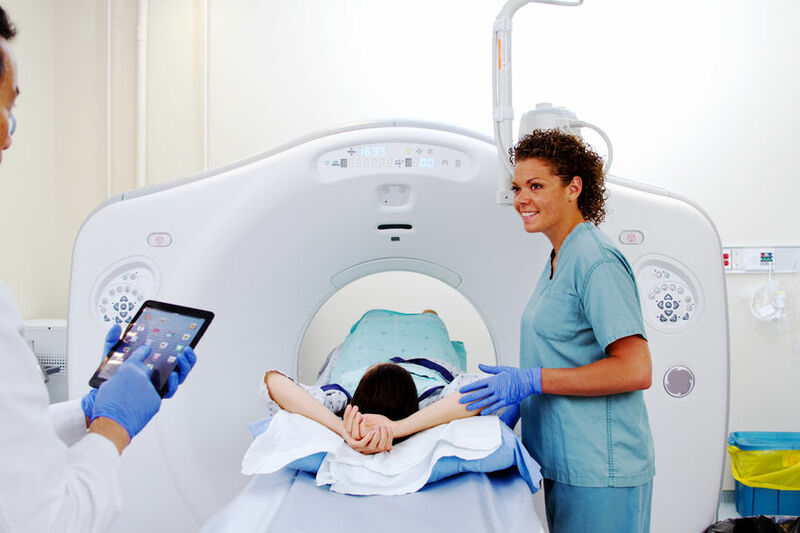 Doctors often require the assistance of our Diagnostic Imaging Department to properly diagnose your illness or injury. Without the need for invasive measures, diagnostic imaging allows your physician to take a look at what is happening inside of you. * All radiology services require orders from a healthcare provider.